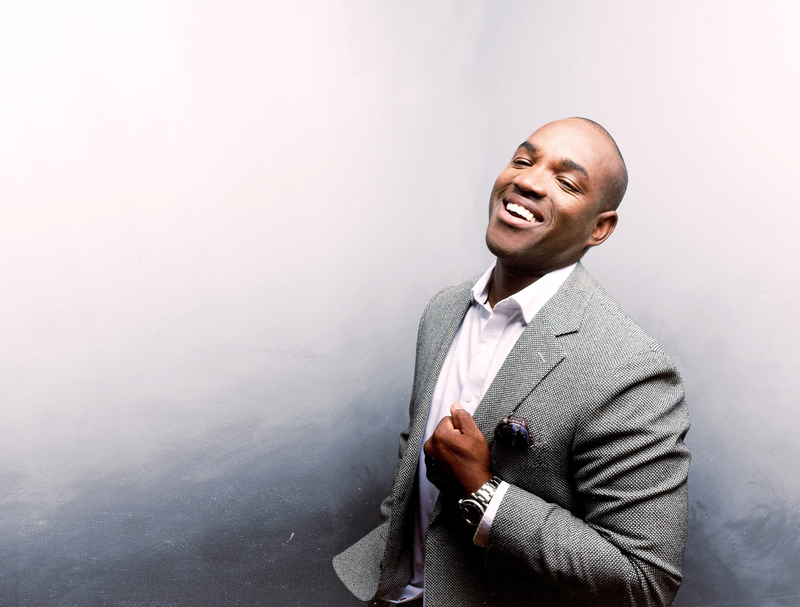 American tenor Lawrence Brownlee’s voice has been praised by NPR as “an instrument of great beauty and expression,” and earned him Male Singer of the Year awards from both the International Opera Awards and Bachtrack. 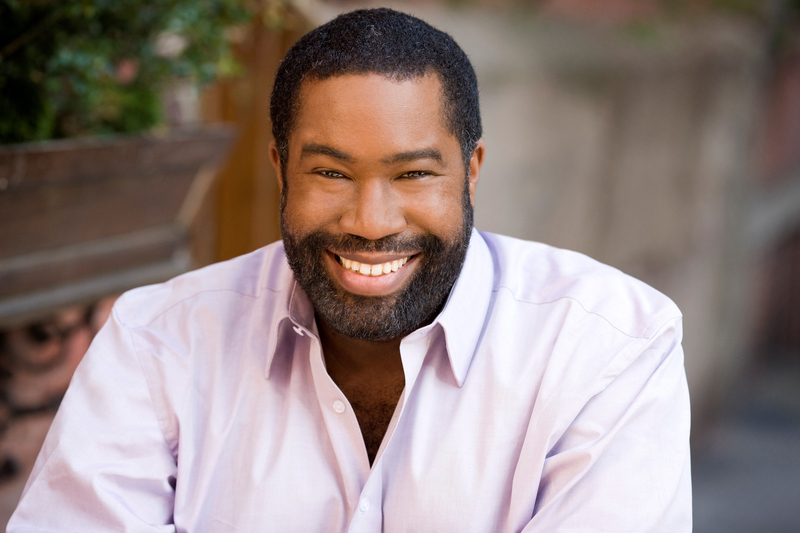 Bass-baritone Eric Owens is an esteemed interpreter of classical works and a champion of new music. Equally at home in orchestral, recital and operatic repertoire, Owens brings his powerful poise, expansive voice and finely honed acting faculties to stages around the world. This vocal combination assures a rare duo performance by two exceptional musicians.